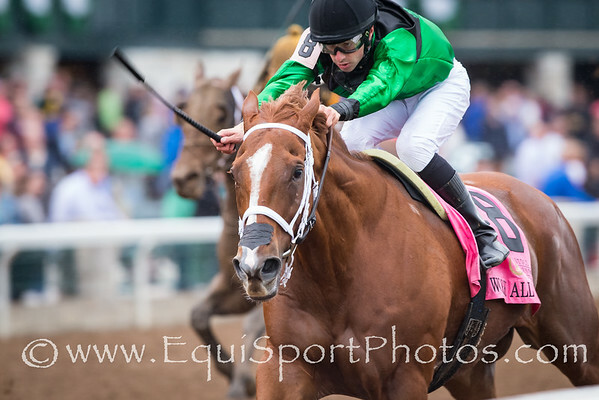 Joe Franklin (Bernstein), Paco Lopez up, wins an MSW at Keeneland 10.03.14. 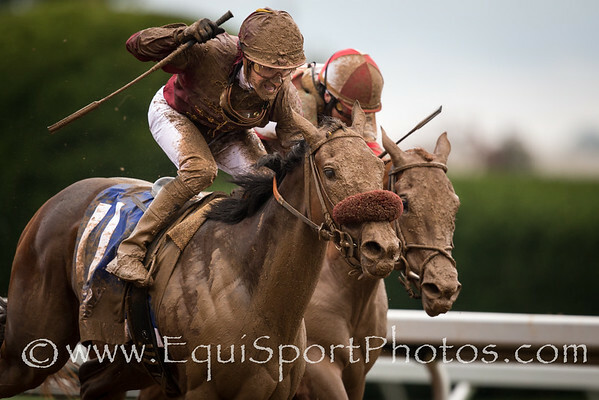 Trainer: Kelly Breen, Owners: George & Lori Hall. 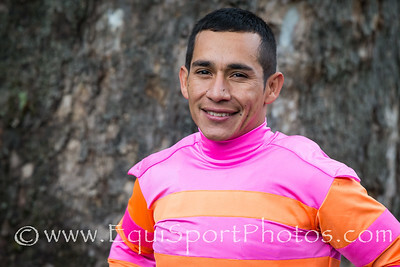 Paco Lopez at Keeneland 10.03.14. 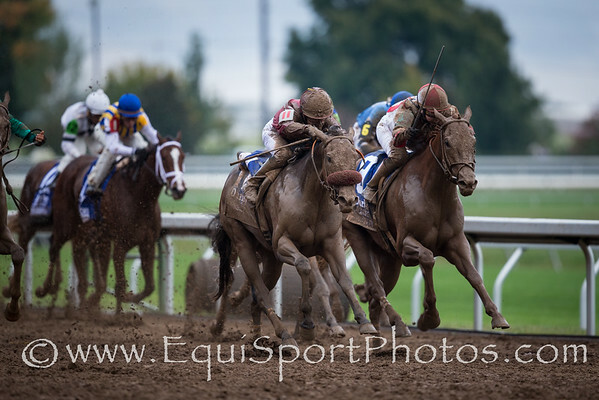 Bourbon Courage (Lion Heart), Ricardo Santana up, wins an AOC at Keeneland 10.03.14. 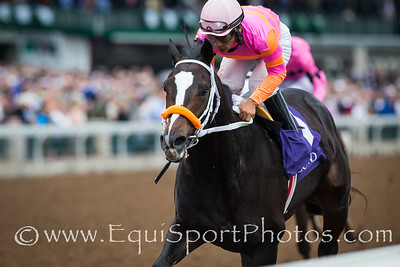 Trainer: Kellyn Gorder, Owner: Bourbon Lane Stable. 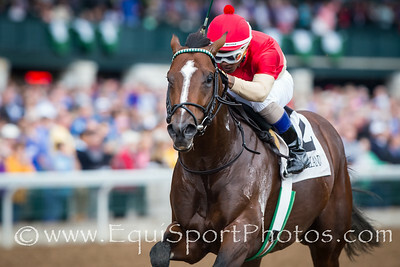 Work All Week (City Zip), Florent Geroux up, wins the G3 Phoenix Stakes at Keeneland 10.03.14. Trainer: Roger Brueggemann, Owner: Midwest Thoroughbreds. 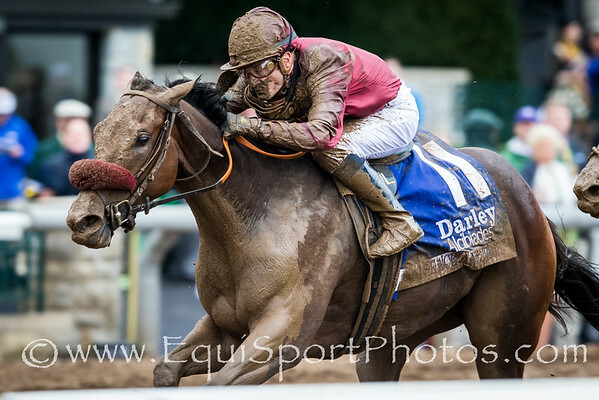 Peace and War wins the Darley Alcibiades (G1) at Keeneland on 10.3.2014. 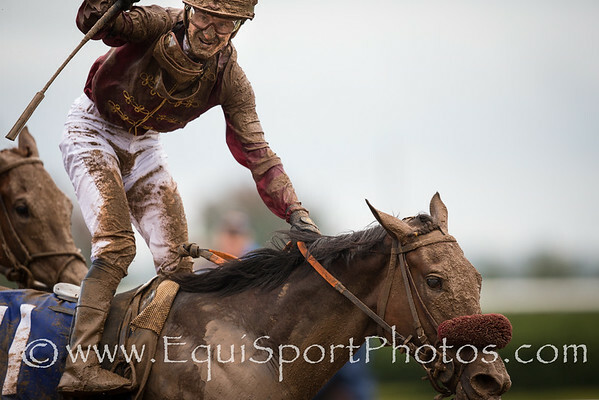 Julien Leparoux up, Olly Stevens trainer, Qatar Racing owner. 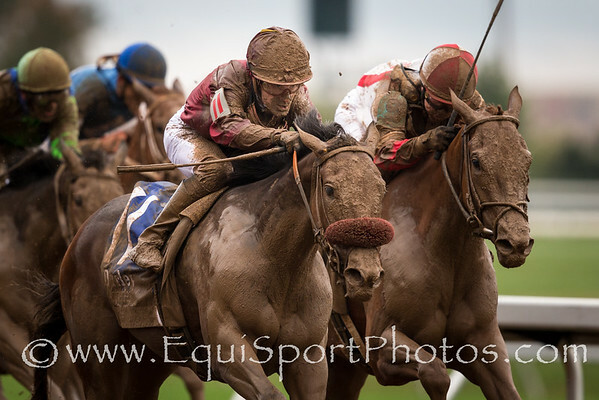 Peace an War (War Front), Julien Leparoux up, wins the G1 Alcibiades at Keeneland 10.03.14. Trainer: Olly Stevens, Owner: Qatar Racing.